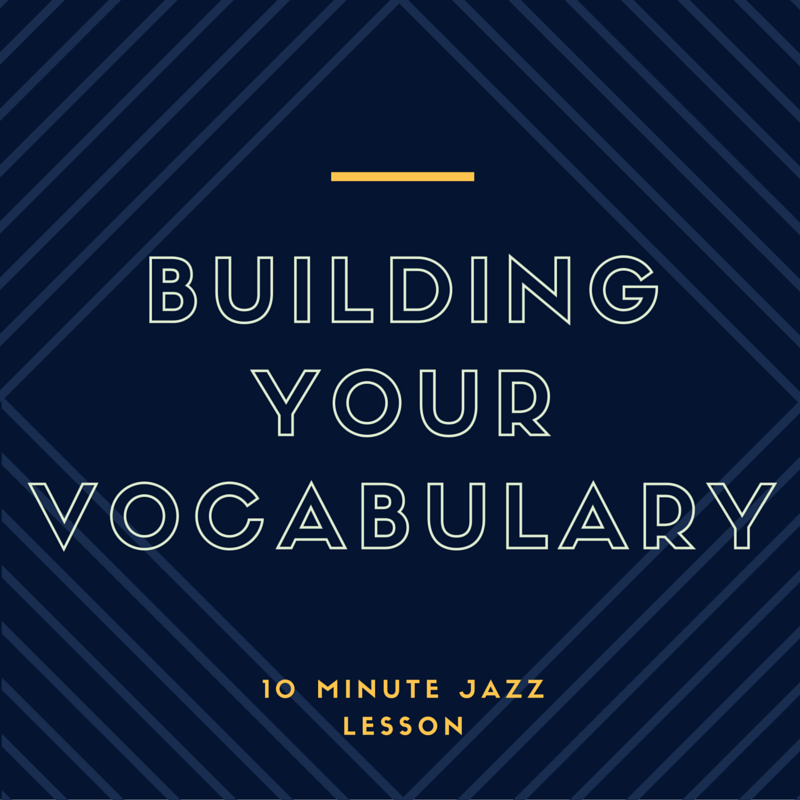 Episode 012: Building Your Vocabulary! 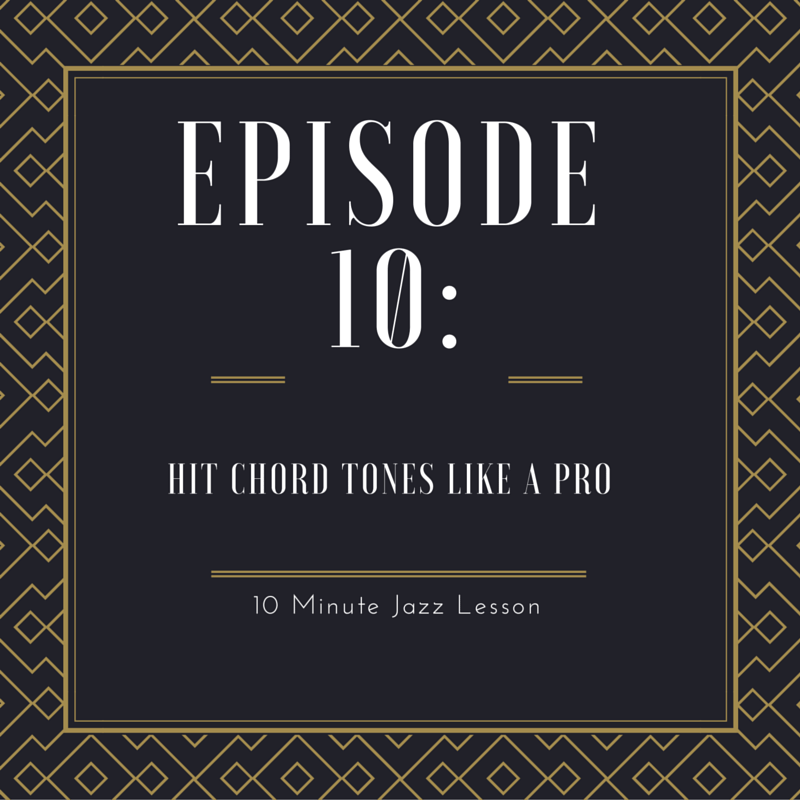 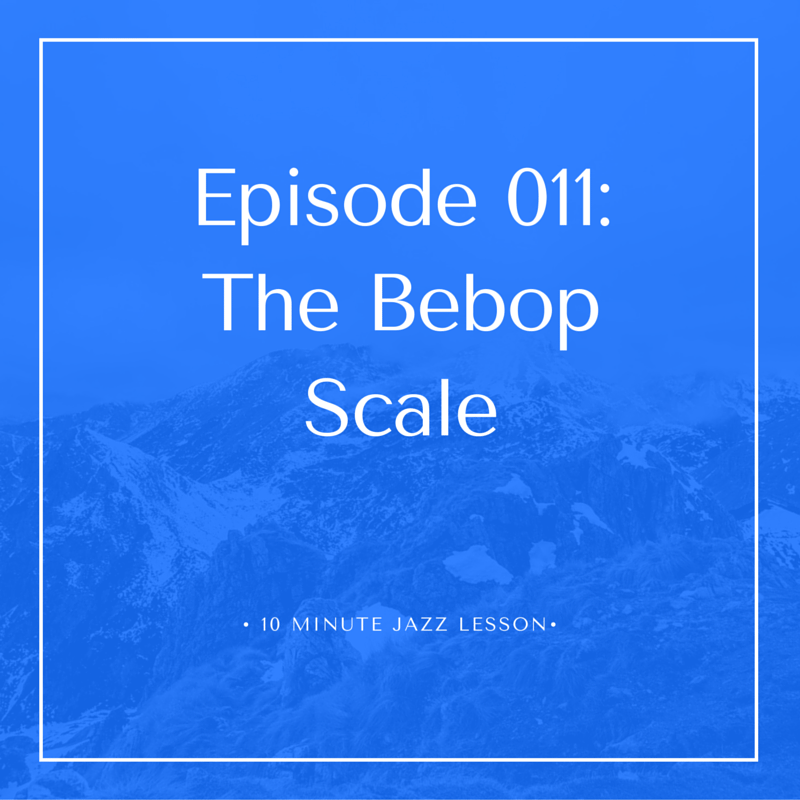 Episode 011: The Bebop Scale! 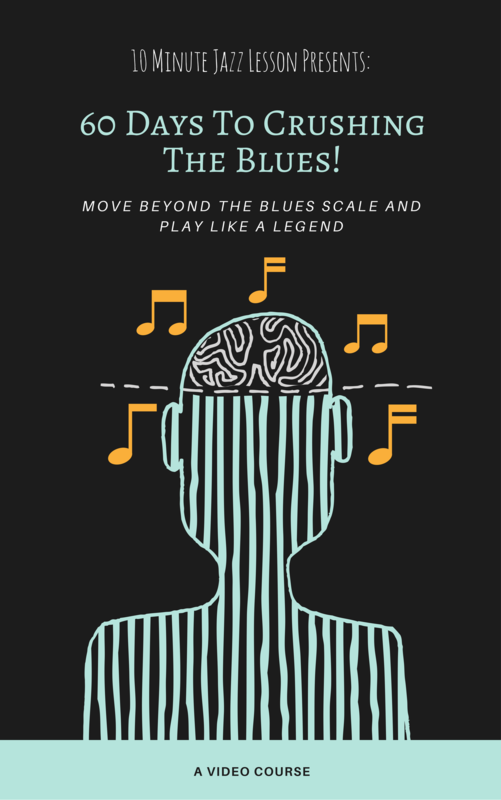 A Josh Dion Performance And A Few Thoughts…. 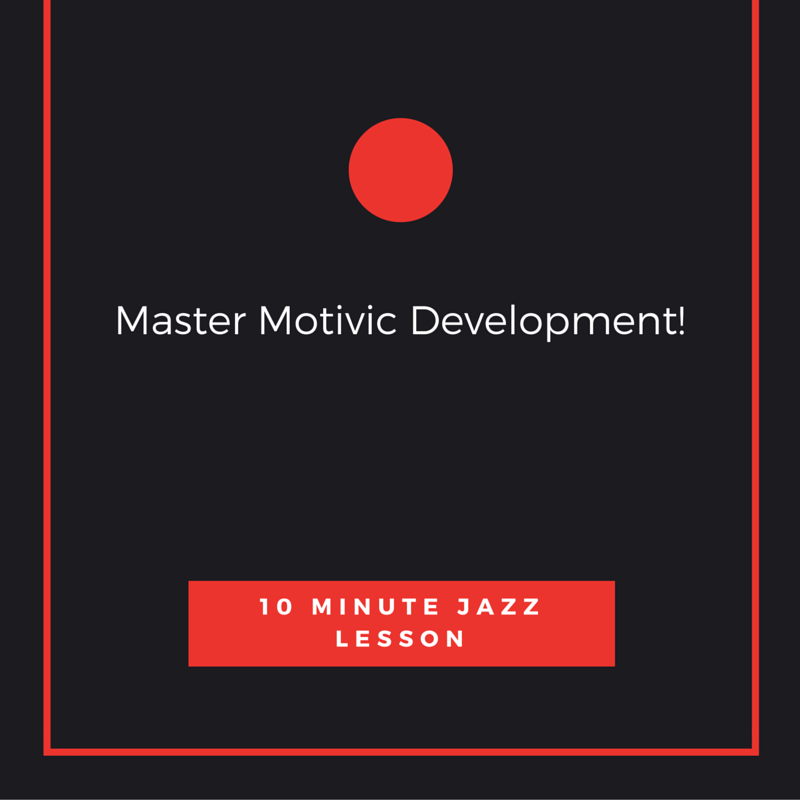 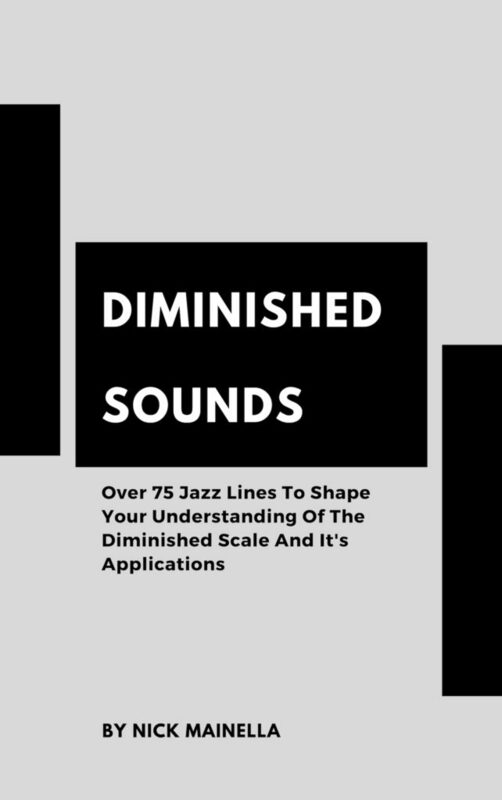 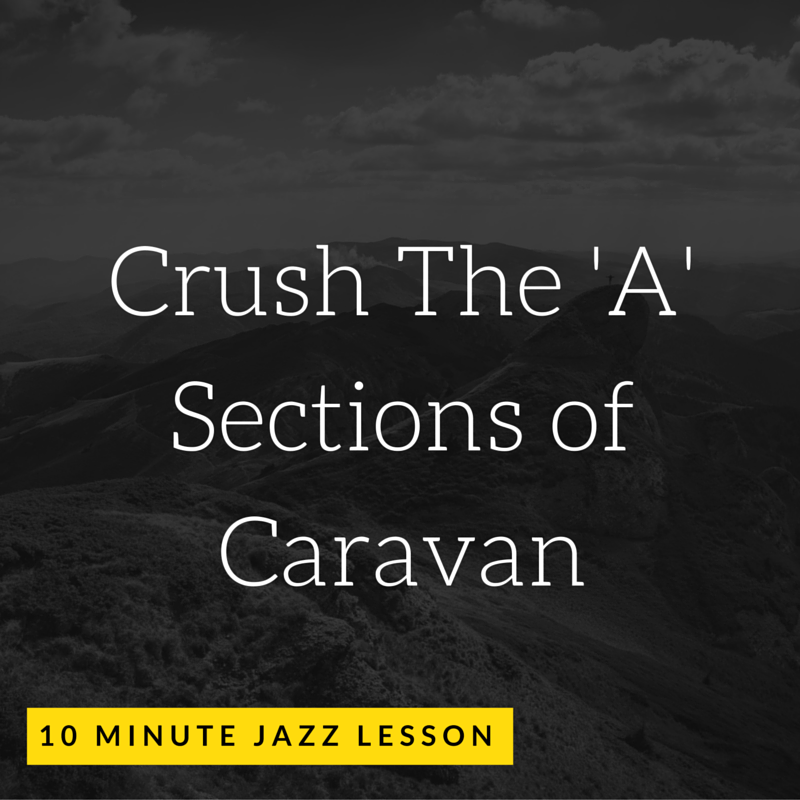 Episode 009: Master Motivic Development!